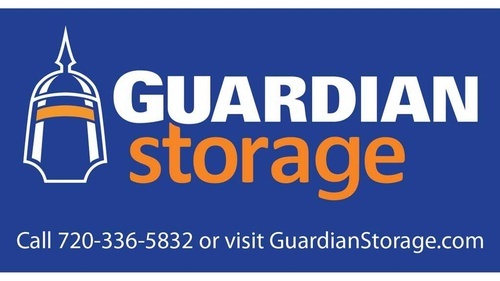 Guardian Storage is Superior's newest self-storage facility, and we offer a variety of storage solutions including climate controlled storage units, standard interior and drive-up units. 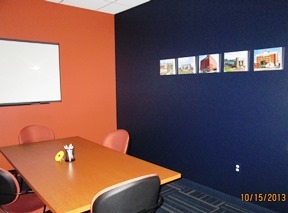 Our state-of-the-art facility provides premium amenities for all of our residential and commercial customers including free use of our business service center (including free WI-FI), covered loading areas, 24-hour video surveillance and individually alarmed units, plus free bottled water and fresh coffee. Guardian Storage also has a full line of packing and moving supplies, including sturdy boxes, dish and glass protection kits and more. In addition, our community events such as document shredding and electronic recycling are free and open to the public. We are very pleased to begin serving the self-storage needs of our Superior, Louisville, Boulder and Broomfield neighbors. From Highway 36 and McCaslin, take McCaslin south to Marshall Road and follow through the Superior Marketplace. Turn left on 76th Street (just after Costco), and we are on the right.